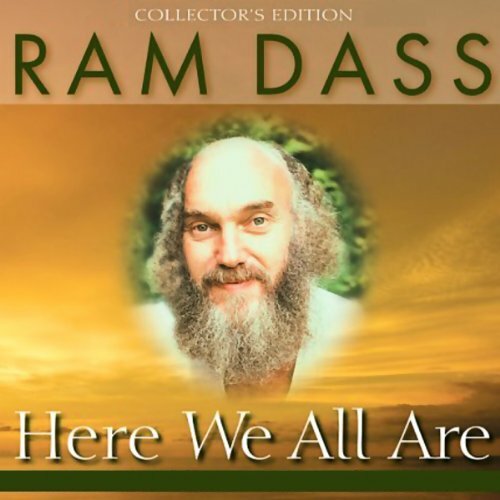 Showing results by narrator "Ram Dass"
Telling his story in "three chapters", Ram Dass explains how he moved from the structured academic world to wide-open experiences with psychedelics (and the Harvard experiments with Timothy Leary). 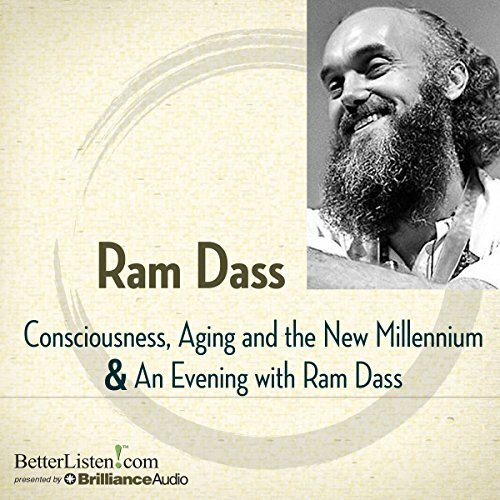 Then in India, he met his guru, Neem Karoli Baba (Maharaji), who taught him to "just be here now". 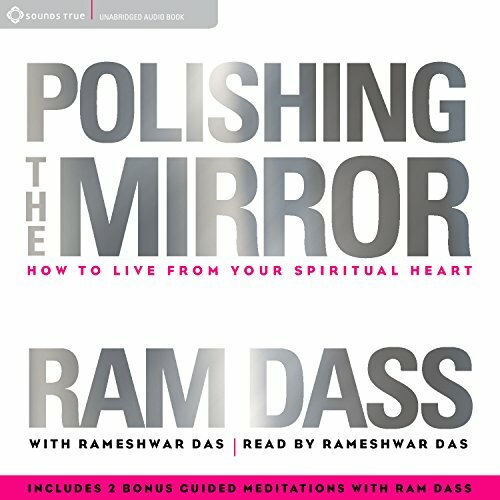 This special collector's edition offers over 7 hours of compelling stories, lectures, meditations, and actual practices from one of the 20th century's most beloved spiritual figures. 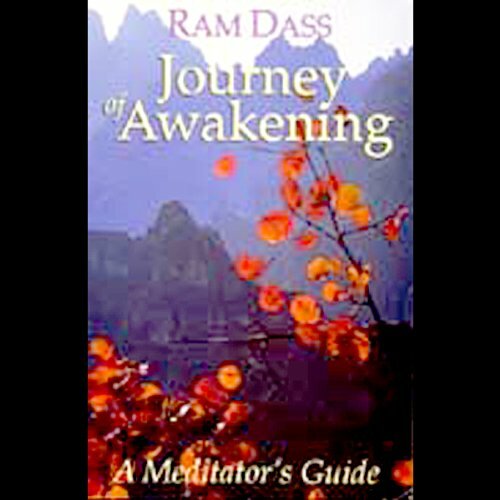 For over 30 years, Ram Dass has touched thousands of seekers with his personal search for greater truth. But, in 1997, a debilitating stroke left him struggling to speak again to the generation he so inspired. 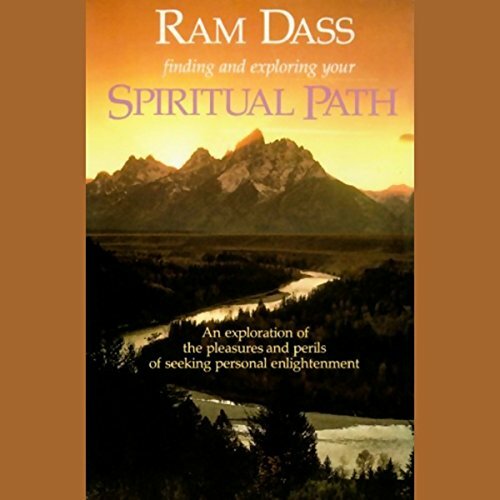 Experiments in Truth preserves his teachings for his followers and for a new generation seeking the path to inner consciousness. 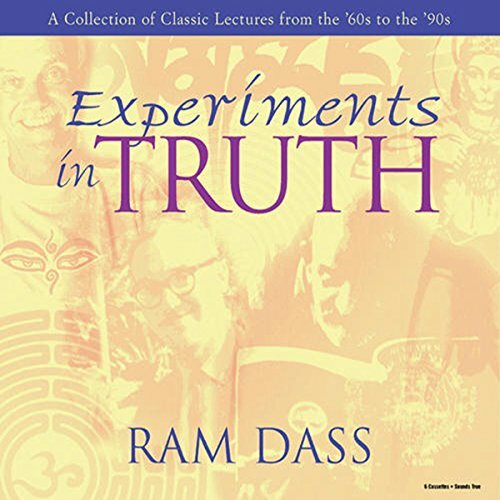 Each of the 8 lectures in Experiments in Truth is a gem of humor, insight, and intelligence, which will bring inspiration to people of all faiths and walks of life. 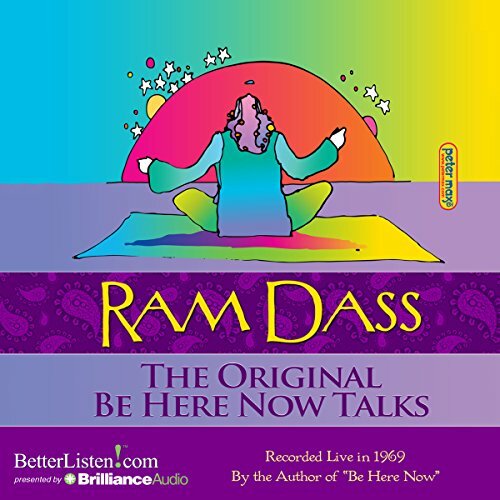 In this fascinating workshop, Ram Dass - beloved teacher and author of the seminal work Be Here Now - explains to attendees how absolutely any experience, even driving a car, can be used to expand awareness and awaken spiritually. 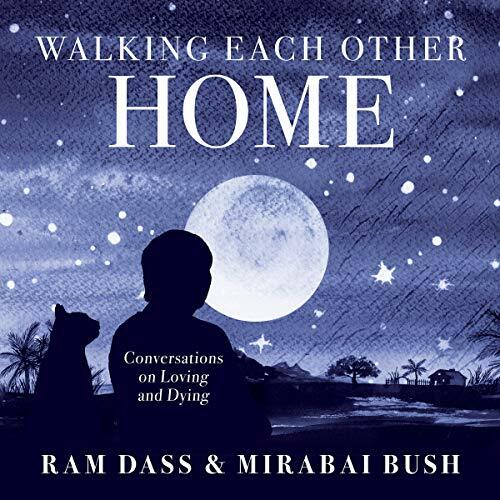 Bonus Audio: An Evening with Ram Dass features the author speaking at a lively event which was a benefit for The Seva Foundation. 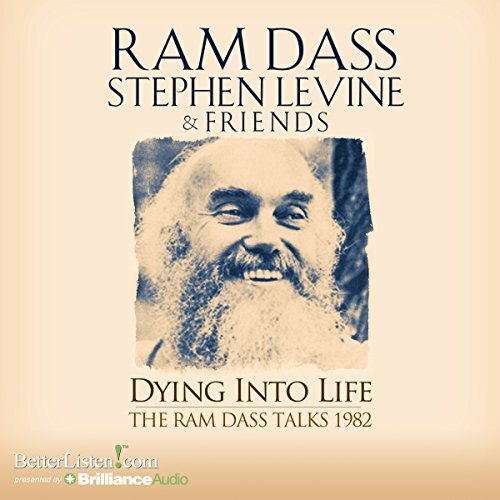 This audio was taped in 1985 at Julia Richmond High School in New York City. 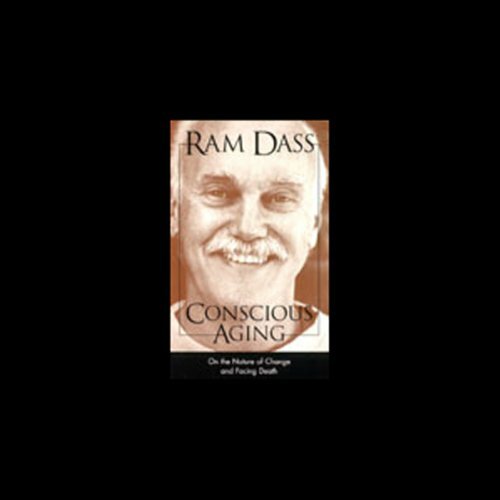 Fears of aging and death can destroy one's love of life. 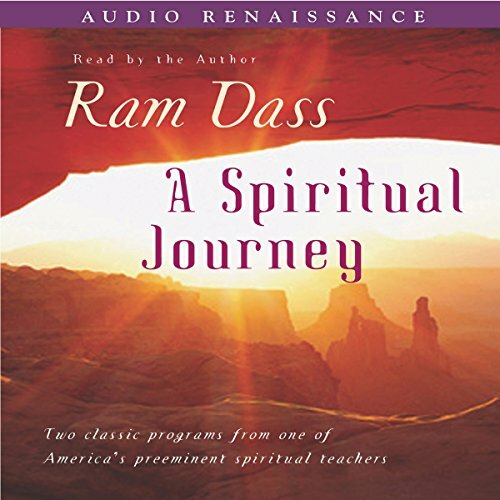 Ram Dass provides an uplifting alternative attitude in this eye-opening learning session. 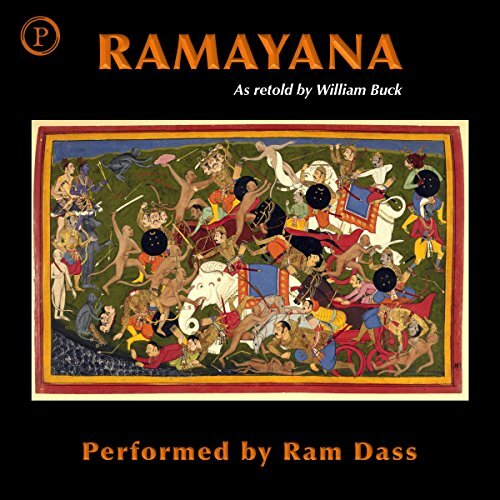 Listen as the internationally acclaimed author and teacher probes both Eastern and Western spiritual traditions, offering profound wisdom tempered with reality.